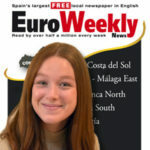 THREE people were arrested for trying to escape a police control set up on the AP-7 near Elche in a caravan that had been stolen in France. The two men and one woman, of Serbian, Italian and Yugoslav nationality, were stopped by National Police as they tried to swerve the checkpoint last Wednesday and their vehicle was searched. After establishing the trio were travelling with false passports, officers also discovered that the caravan’s license plate and serial number were also false, and that the vehicle had been stolen in France. The vehicle was searched, with police uncovering six top-end mobile phones, jewellery and almost €7,000 in cash. Once the real identity of the caravan’s occupants was eventually ascertained, it turned out that one of them had an arrest warrant out on them from a court in Barcelona. 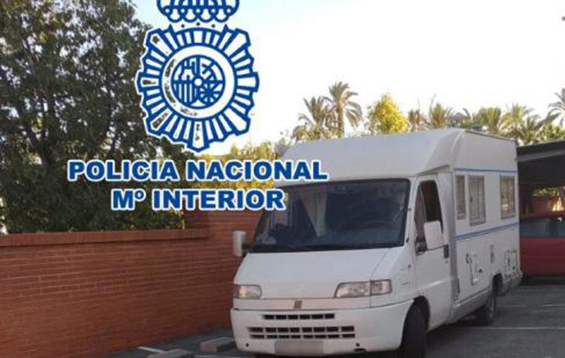 The caravan was seized by the police and the detainees taken to Elche National Police headquarters.